Centerpointe Aerospace’s MRO organization is an FAA certificated 145 Repair Station in the process of gaining AS9100 certification. 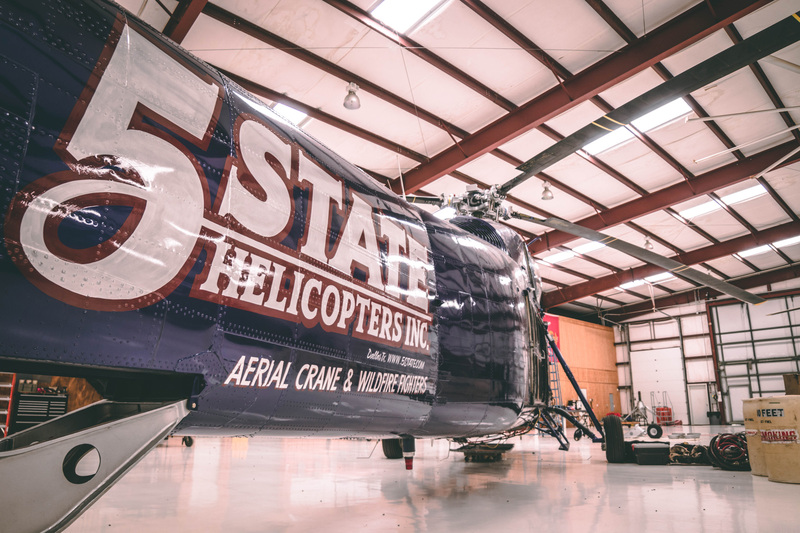 Our part 145 repair station and partner organizations offer full support services on the S-55, S-58, S-61 and S-62 legacy platforms, as well as all fleet models of MD Helicopters. 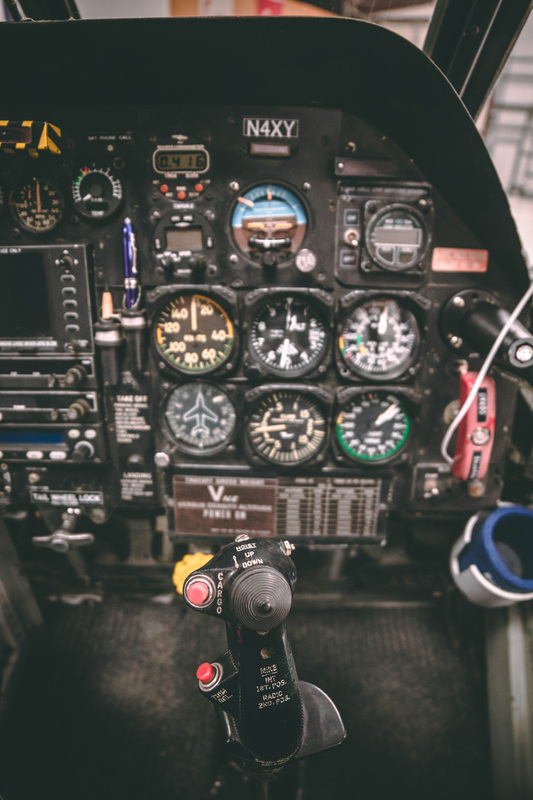 Centerpointe Aerospace owns the Type Certificates to the Sikorsky S-55, S-58 and S-62 models, which allows for the continued production of new parts for these legacy Sikorsky models.